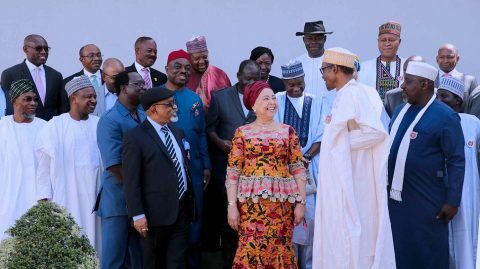 (AFRICAN EXAMINER) – As hinted recently by the Minister of Labour and Employment Dr. Chris Ngige, President Muhammadu Buhari on Monday inaugurated the new National Minimum Wage Committee. The 30-member committee was inaugurated inside the Council Chambers of the Presidential Villa, Abuja. In his speech, President Buhari said “Government’s decision after considering your final recommendation will be sent as an Executive Bill to the National Assembly for it to undergo appropriate legislative scrutiny before passage into law. The tripartite committee which is headed by Ms. Ama Pepple has as parts of its terms of reference to negotiate a new National Minimum Wage for the Nigerian workers. 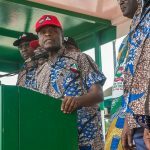 It would be recalled that Dr. Ngige on Thursday, November 2, 2017 hinted that arrangements have been concluded for the inauguration of the new minimum wage negotiation committee. 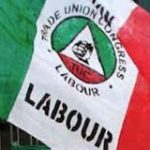 He informed then that the Nigeria Labour Congress NLC and Trade Union Congress TUC and their affiliates have made their nominations, noting that what is now left is to fine tune the date for inauguration. Although, Senator Ngige was not categorical on the likely new minimum wage, still it is on record that the Labour is pushing for N56,000 – over 300 per cent of the present N18,000 minimum wage in the public sector. 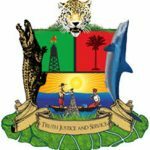 Some of the members of the committee are: Mrs Ama Pepple ( Chairman), Minister of Labour, Chris Ngige; Chairman National Commission on Salaries and Wages Chief Onwuka Egbule; Governor Of Imo State Rochas Okorochas; Governor of Kebbi State Atiku Bagudu; Governor of Osun State Rauf Aregbesola as well as Governor of Plateau State Simon Lalong.